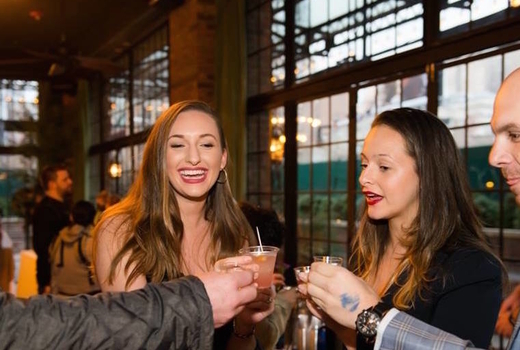 Don your fanciest fineries and immerse yourself in Jazz Age wonders as the spirit of yesterday comes alive at The 6th Annual NYC Craft Distillers Festival, a seductive speakeasy experience returning to The Bowery Hotel on Saturday March 30, 2019. Grab your $49 GA Ticket (a $103 value) to Session 1 from 1:00pm until 4:00pm, or your $69 GA Ticket (a $108 value) to Session 2 7:00pm until 10:00pm, and get your Gatsby on as you explore over 60 artisanal spirits from more than 20 of the industry's premiere craft distillers. 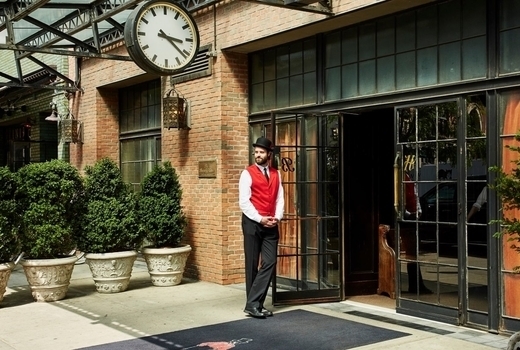 Make your way through the revolving door for A List Celebrities at The Bowery Hotel to join your favorite distillers serving up their bounties in the form of signature cocktails, on the rocks or neat tastings. As you mingle, burlesque starlets, swing dancers, and aerial performers of breathtaking beauty will set voluptuous vibes throughout The Bowery Ballroom's opulent indoor/outdoor spaces. 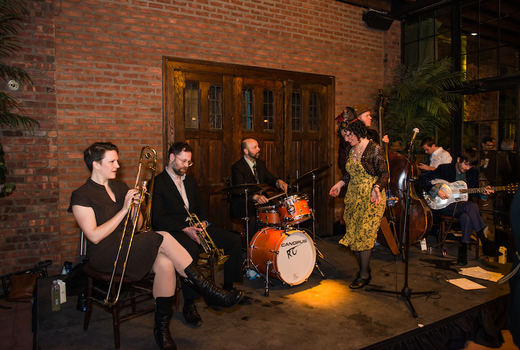 One of the most hotly anticipated parties on the spring social calendar, The 2019 Craft Distillers Festival returns once more to the glamorous Bowery Hotel for Jazz Age decadence and ever-flowing libations. Inspired by the decade of speakeasies, bathtub gin and jazz, the event will showcase artisanal, small-batch spirits from top distilleries like Industry The Manhattan Moonshine Company (Sunshine Reserve), Kas Spirits (Krupnickas Spiced Honey Liquor), Widow Jane (Widow Jane Bourbon 10 year, Applewood Rye Mash) and so many more. A full list of presenting distillers may be found here. 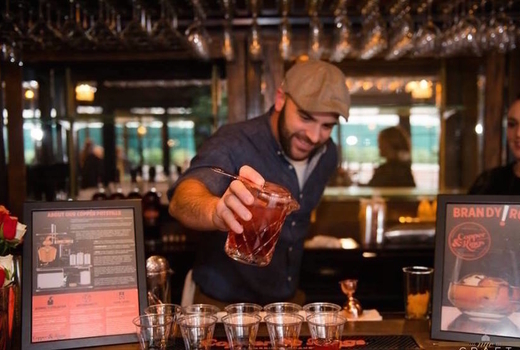 Chat with the distillers themselves as you sample more than 60 premium spirits, from apple pie whiskey to pink gin to cold-brew coffee moonshine. Two 1920s-style jazz bands will be on hand as feathered dancers show off their vintage stylings, making for a truly spirited bacchanalia. Check out a video of last year's incredible event here. General Admission to The 6th Annual NYC Craft Distillers Festival on Saturday March 30, 2019. Take your pick from Session 1 GA (1:00pm until 4:00pm) or Session 2 GA (7:00pm until 10:00pm). Experience Over 20 of the Industry's Finest Craft Distilleries Pouring More Than 60 Premium Spirits. 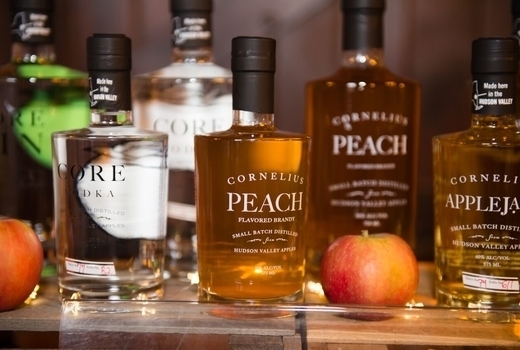 Meet the Distillers as They Serve You Cocktails & Spirits. Live Sets by 1920's style jazz bands. Burlesque Performances by Emily Shephard, LouLou (Former Miss World of the Burlesque Hall of Fame!) & Surprise Guests (Session 2). 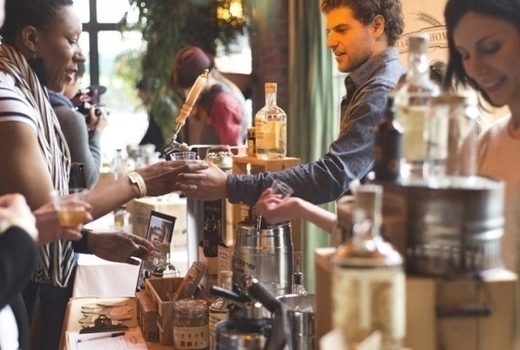 All General Admission Benefits to The Sixth Annual NYC Craft Distillers Festival on Saturday March 30, 2019. Take your pick from Session 1 VIP (12:00pm until 4:00pm) or Session 2 VIP (6:00pm until 10:00pm). Limited Number of VIP Tickets Sold means you can spend more time with your favorite brands and distillers. Only valid for event on Saturday March 30, 2019.